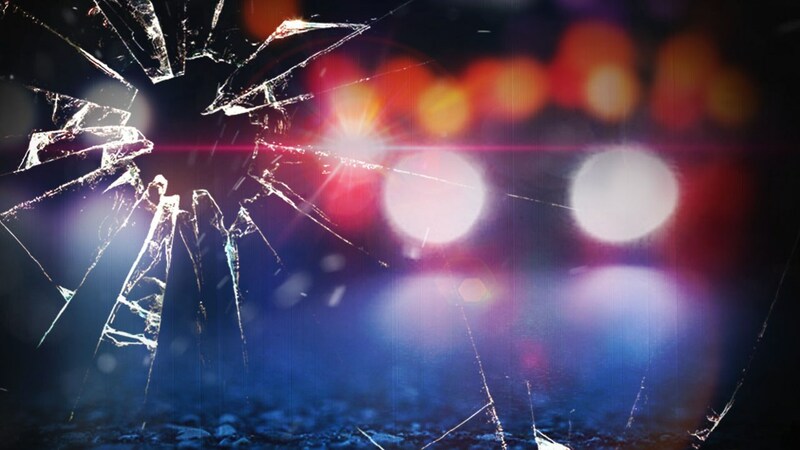 FORT MYERS, Fla. — A two-vehicle crash on Old U.S. 41 and Brooks Road left a motorcyclist critically injured Tuesday afternoon, the Florida Highway Patrol said. Nancy Harris, 56, and passenger Linda Harris, 30, were traveling east in the driveway access to the Speedway Gas Station approaching Old U.S. 41 while 61-year-old Richard Tiner was traveling south in the inside lane of Old U.S. 41 approaching the same gas station. Harris tried to make a left turn on Old U.S. 41 when she hit Tiner and ejected him off his motorcycle. Tiner was transported to Lee Memorial Hospital where he is critical condition. No additional injuries were reported.